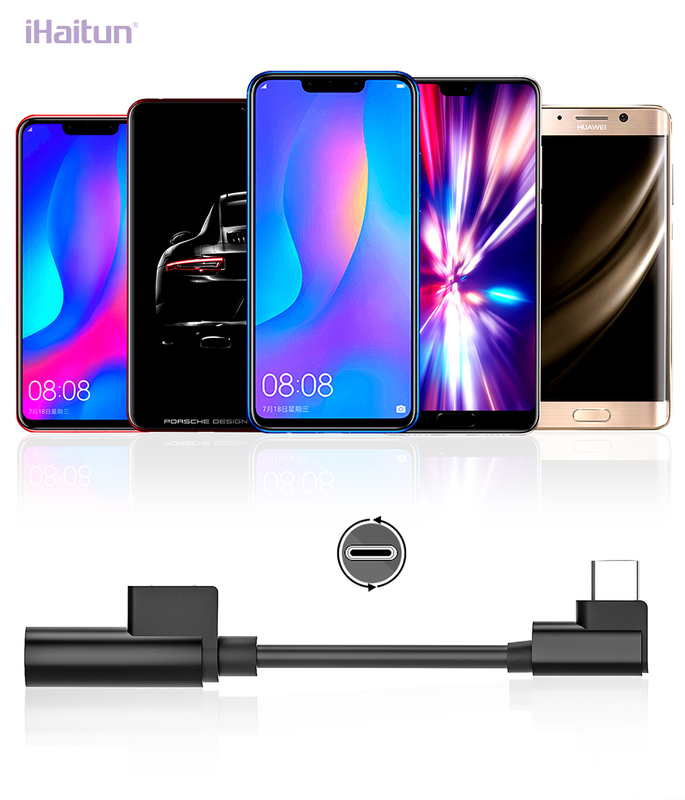 3.5mm earphone jack had been replaced for Huawei P20 Pro Mate 20 Pro Xiaomi 8, this had brought the problem that people can not enjoy music when phone power is off, iHaitun adapter can perfectly solve it. 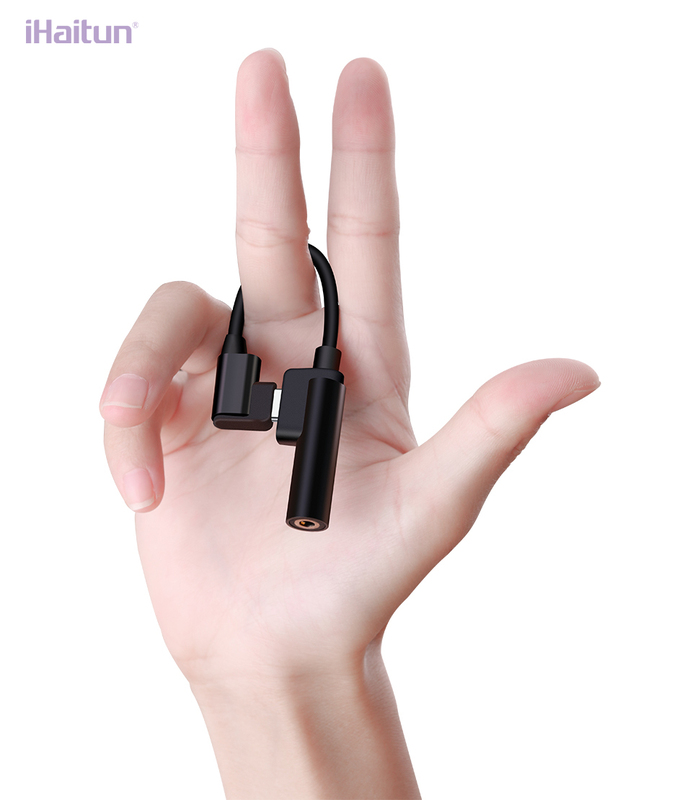 • Double Chip Audio Adapter, Listen to Music/Calling/Charging 3-in-1. 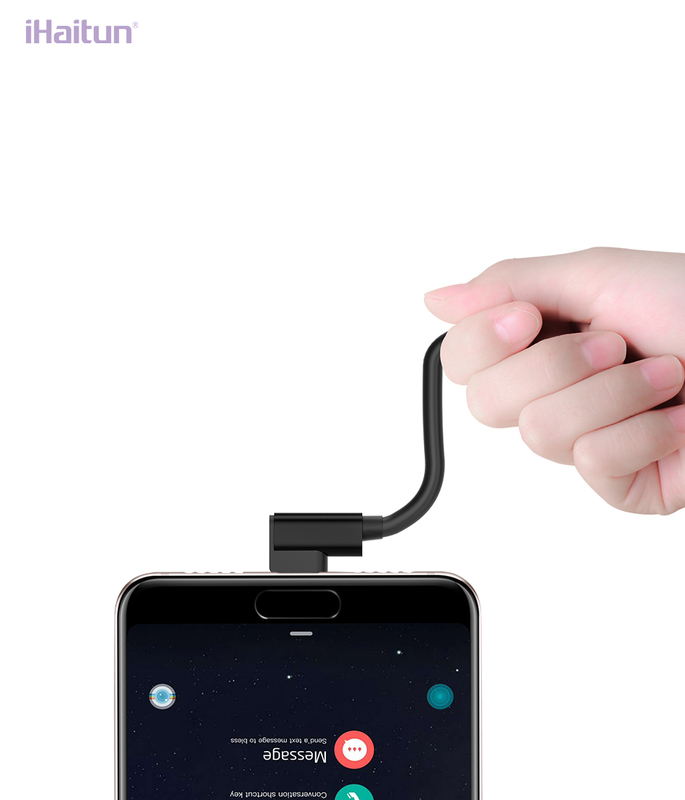 • Support earphone control, cut song, turn volume. 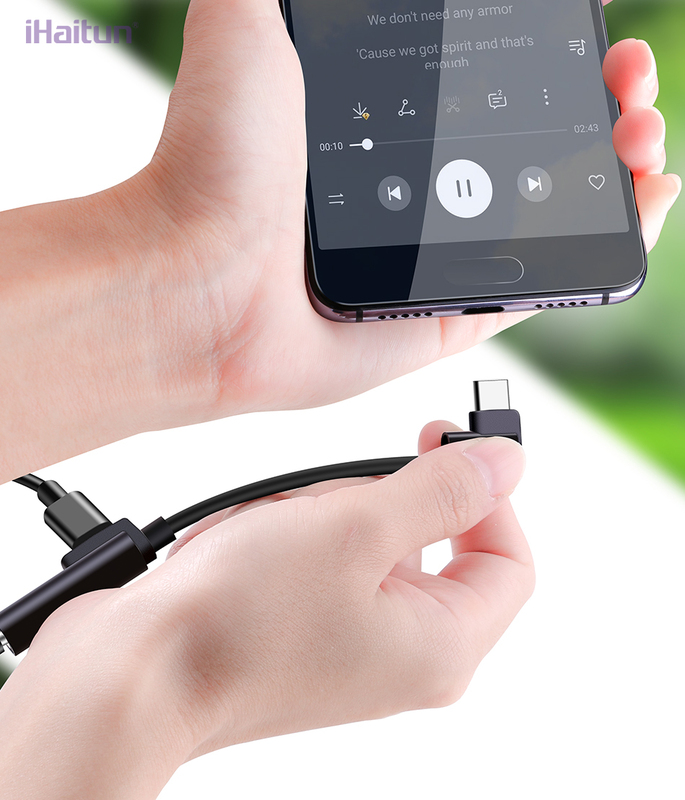 • 2A fast charging, 40% faster. • HIFI Double Chip, without current noise when listen to music. 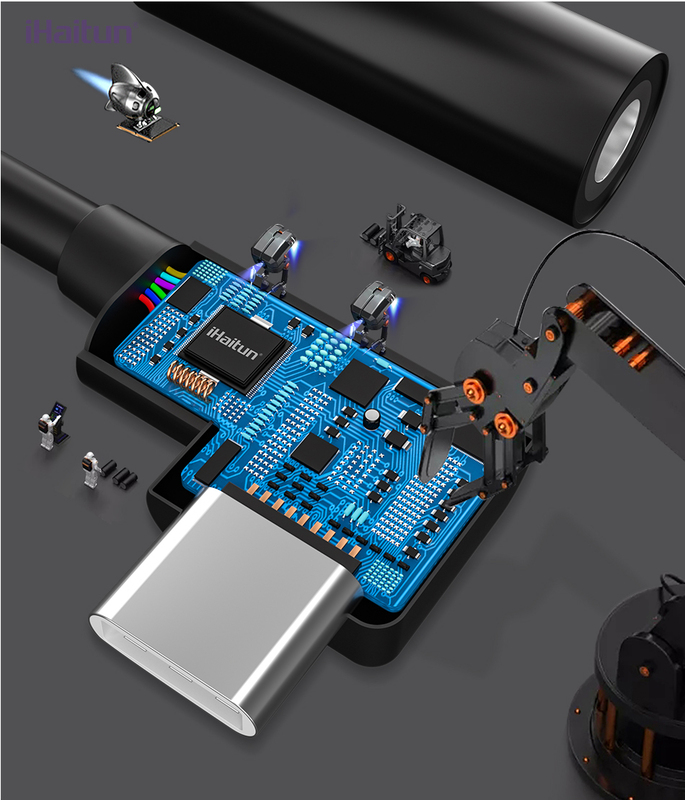 • Intelligent chip which do not hurt the mobile phone when charging and using at the same time. 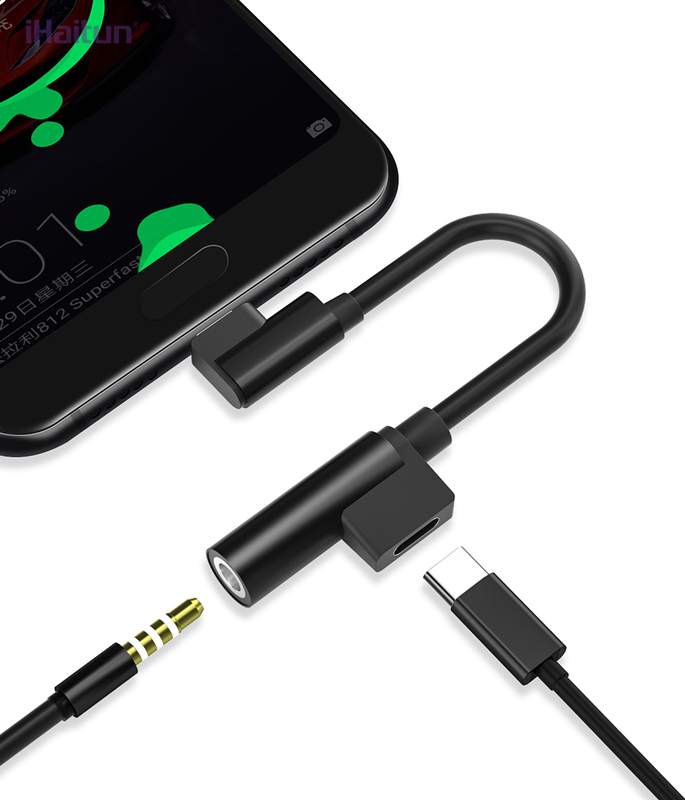 • No need to take off the phone case, same plug design as the original cable, use without taking off case. 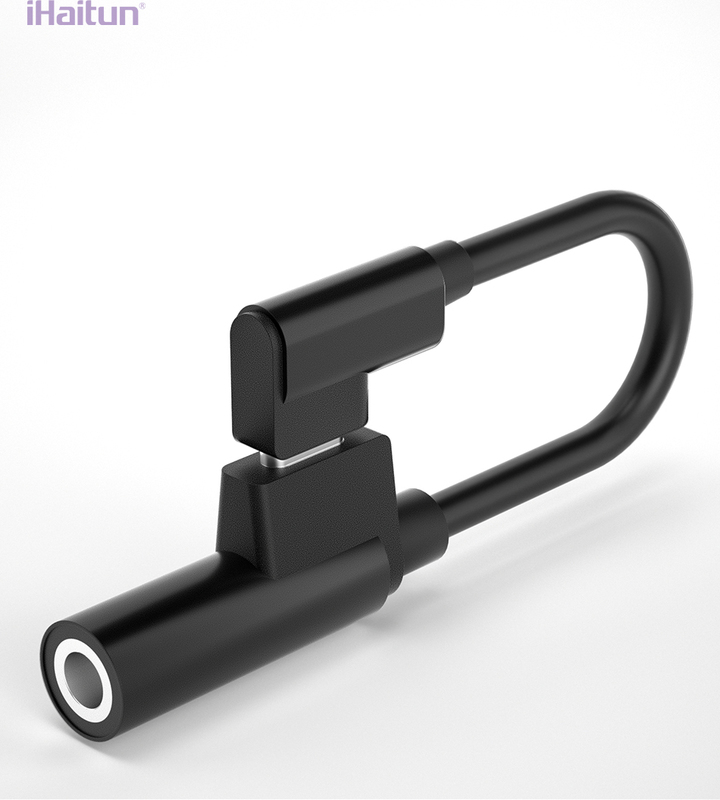 • L-shaped design, Convenient to play games. 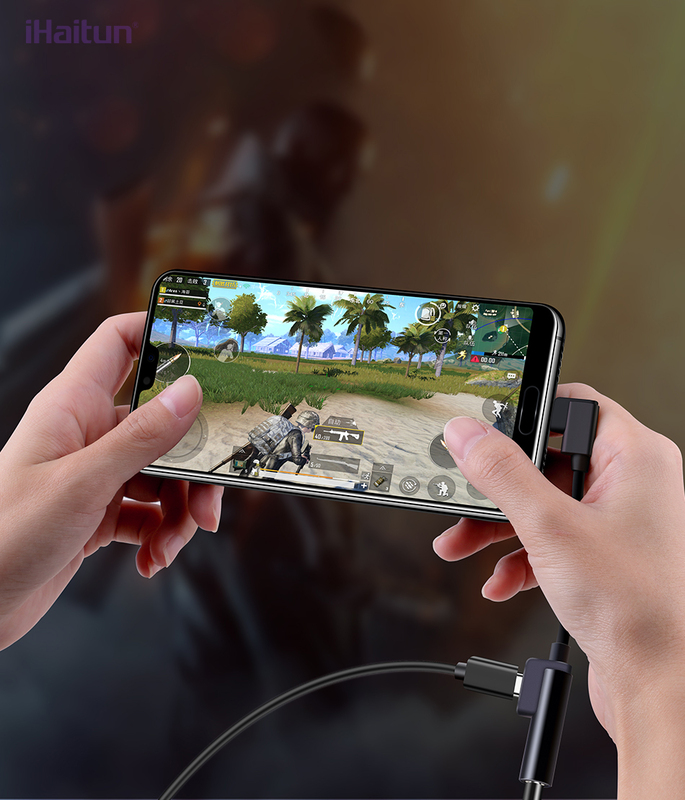 Easy to play games and charging at the same time. Listening and charging at the same time. 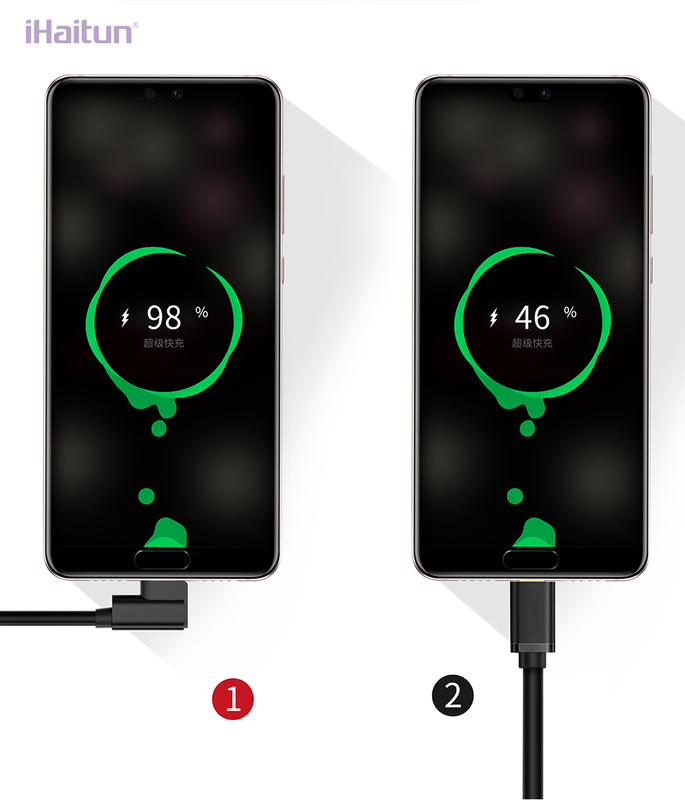 2A Fast Charging, 40% faster. Listen to music without current noise. Ultra light and easy to carry. 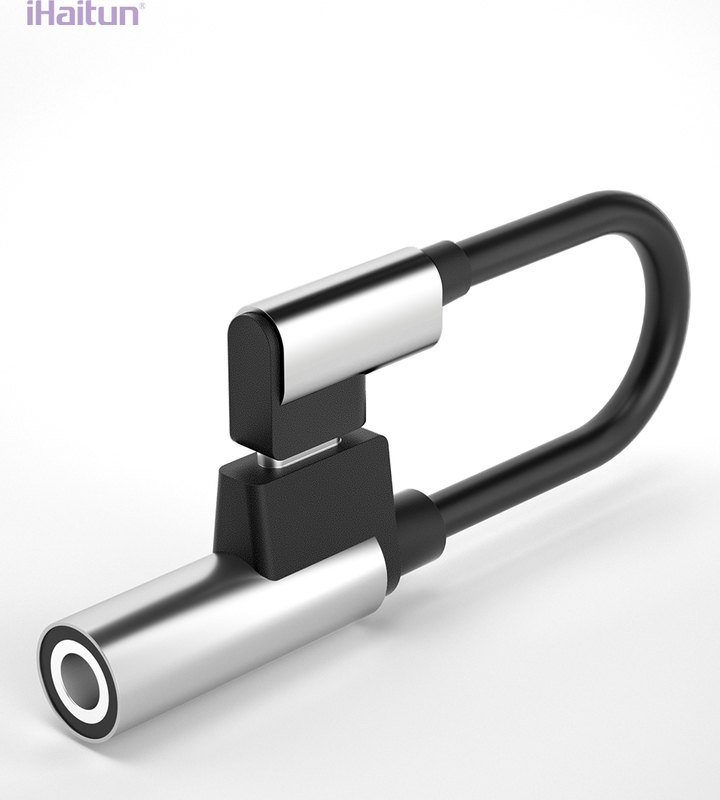 Easy to plug and unplug, not hurt device.